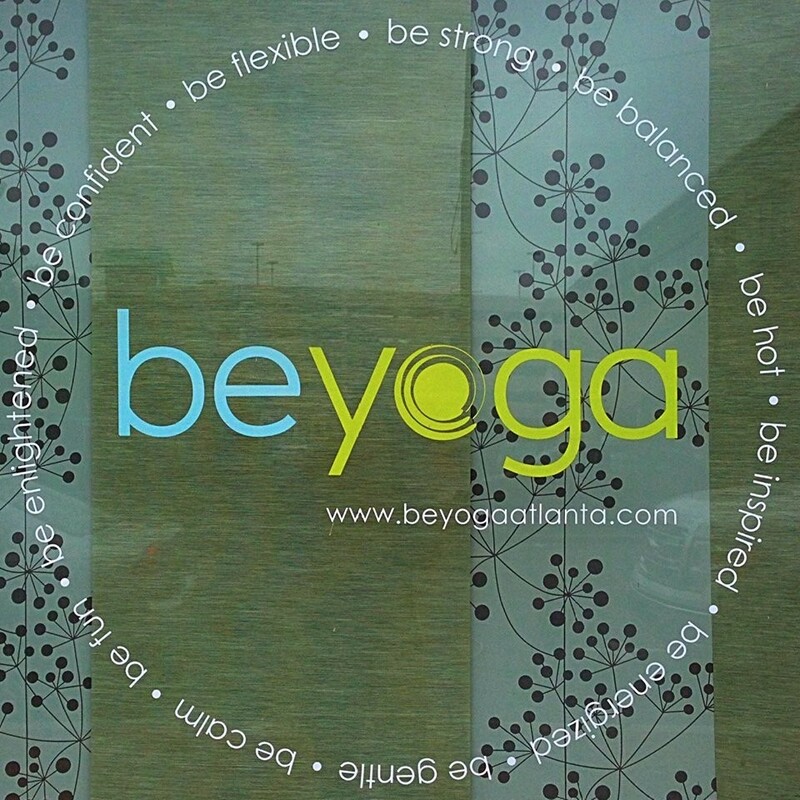 (Formerly known as "be baptiste") This hot class is inspired by the Baptiste Power Vinyasa Yoga Method. It combines dynamic breathing and strong, flowing movement to create a natural high-heat, high-energy workout. The goal of the class is to breakthrough the physical resistance of the body as a means to connect deeper to the breathe and spirit. The sequence may vary from week to week but teachers for this class have completed a minimum Level 1 training with Baron Baptiste. This class is open to all levels and abilities but we recommend students have some knowledge of yoga prior to enrolling in this class. There are no upcoming “be hot power” classes on this day. Christina class was wonderful, challenging and invigorating. This class isn't for beginners but for those who have some knowledge. I enjoyed her NO Judgement Spirit in order for You to practice your PRACTICE!!! Julie is the best! I wish more hot power classes were offered at this studio! Even though I'm a beginner, I was still able to follow the flow. It was really challenging and definitely gives you a workout. Great sweaty class. Very laid back and welcoming atmosphere. Julie has the energy you want for an 8 am Saturday class! The juice bar located in the studio is perfect for a little pick me up after class. Also, they give out cold towels with essential oils during savasana and the studio smells nice and clean in general. Julie is AMAZING! I love the partner work and I love her mindset. She is awesome - I love all the detoxing I get sweating it out in her class!